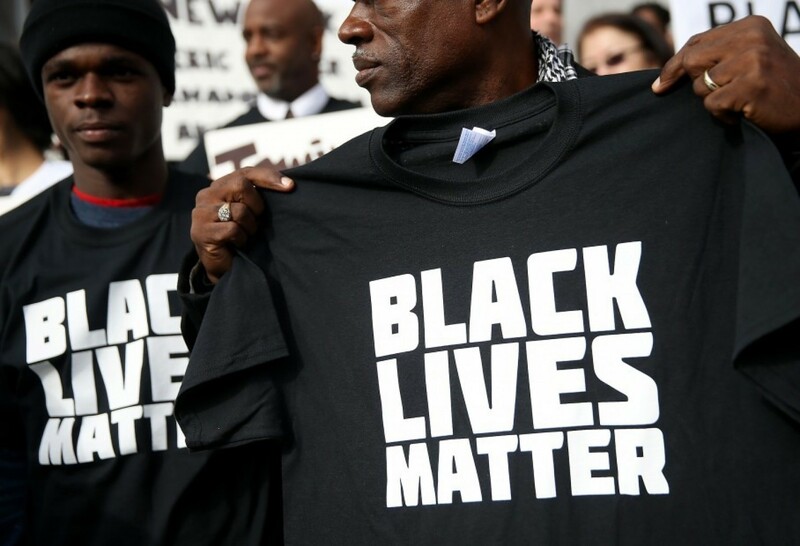 Last week, the leaders of Black Lives Matter* released a series of policy solutions to address police killings, excessive force, profiling and racial discrimination, and other problems in law enforcement, called “Campaign Zero.” Critics and police organizations have portrayed Black Lives Matter as radical, anti-police, and anti-white. But the policies Campaign Zero is pushing are none of those things. Instead, they’re practical, well-thought out, and in most cases, achievable. Most will also directly benefit everyone — not just black people. This isn’t criticism, but praise. These are proposals that will almost certainly have an impact, even if only some of them are implemented. The ideas here are well-researched, supported with real-world evidence and ought to be seriously considered by policymakers at all levels of government.